Don’t let the super-busy holiday season beat you down! 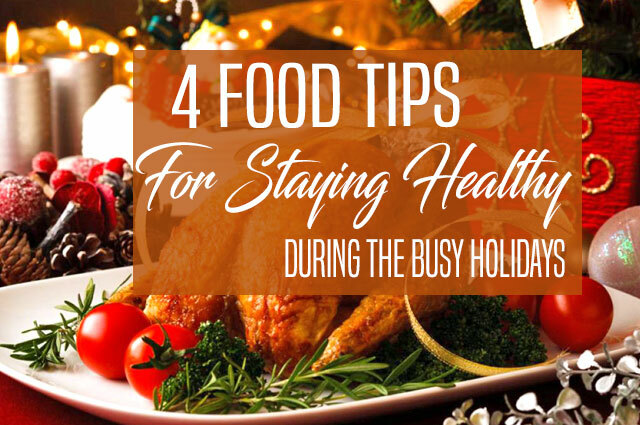 These four top food tips will keep you alert, energized, and healthy the entire holiday season! 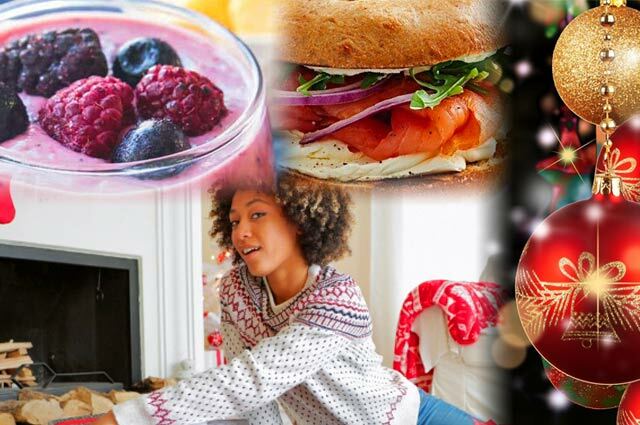 Non-coffee foods that will help you stay energized throughout the day so you can get through the ever-so-busy holiday season. Discover how quick short-burst exercise workouts can help you maintain your fitness levels during the busy Christmas holiday season. 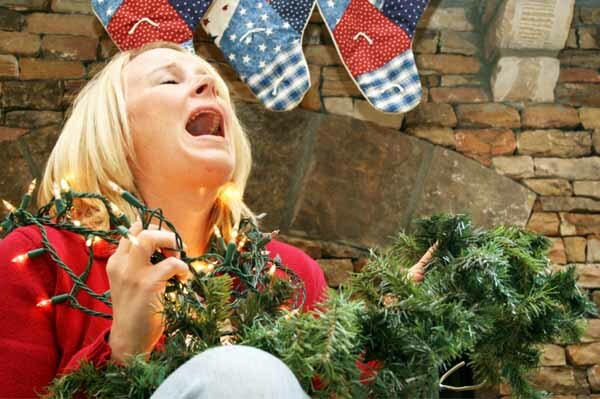 Discover the top 5 things you can start doing right now to de-stress this holiday season.